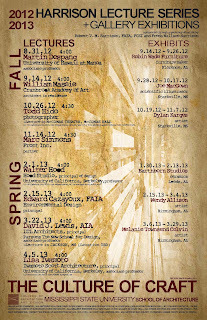 I will be having a smallish one man show at the Giles Gallery in the Architecture Dept at Mississippi State University from 28 Sept to 17 Oct. 2012. Opening reception will be at 5 pm on Oct. 1st. Will have some bug drawings and some weird stuff. Come on out and see the bridge between scientific illustration and chaotic weirdness. 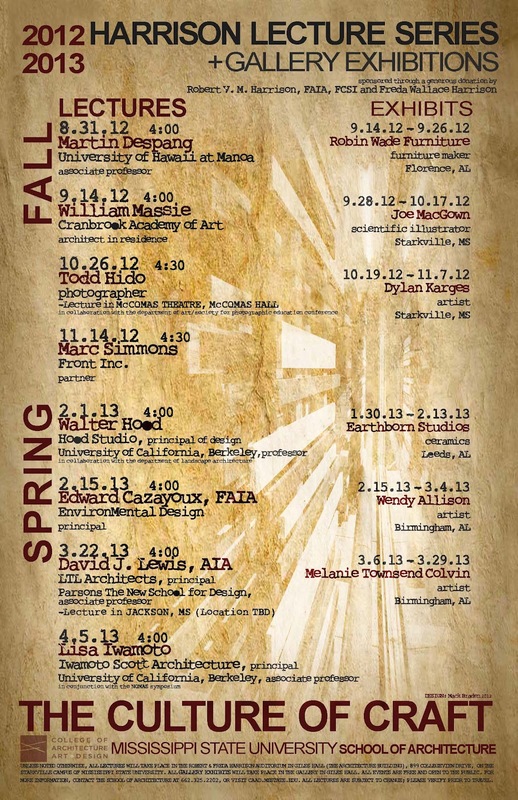 Also note the great lineup of guest lecturers and other exhibiters for the fall semester!